It isn’t uncommon for computers, particularly those managed in an office network to be managed by a user with admin privileges while the other users log in as normal users with some limitations imposed. Some users themselves prefer to keep their routine account separate from the admin account so that they have something to fall back on in case something goes wrong with the first one. 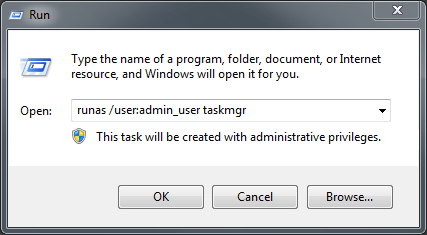 One of the many things you can do from an admin account, or if you have admin rights on a system is quit troublesome processes which refuse to quit from an account with low-level privileges via the Task Manager. 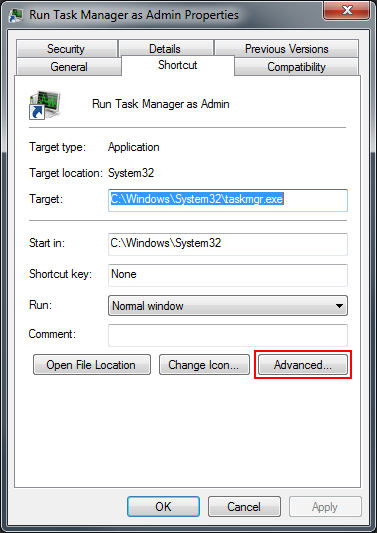 If you’ve ever needed to run Task Manager as an admin user on your current account, here’s a simple way of doing just that. 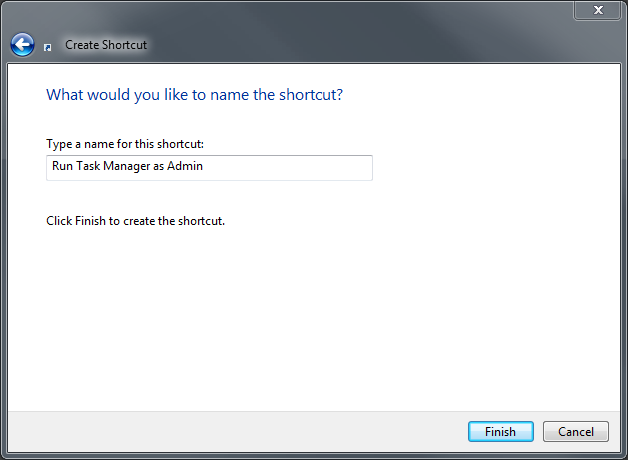 Type in anything you like, in my case I have typed Run Task Manager as Admin, and then click the Finish button. 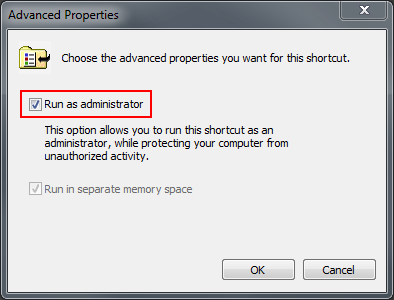 Check the Run as administrator box, then click on OK. 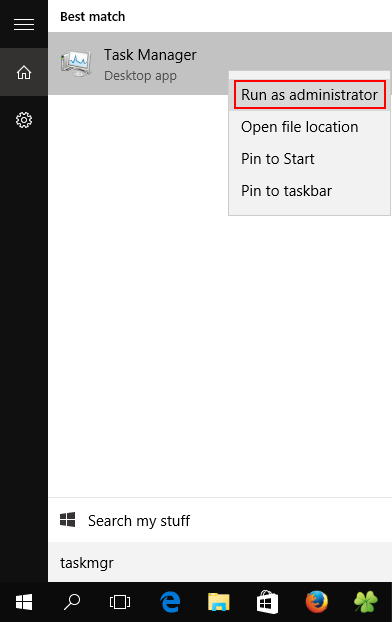 Note: You can also Pin to Taskbar or Pin to Start Menu, add to Quick Launch, assign a keyboard shortcut to it, or move this shortcut to where you like for easy use. 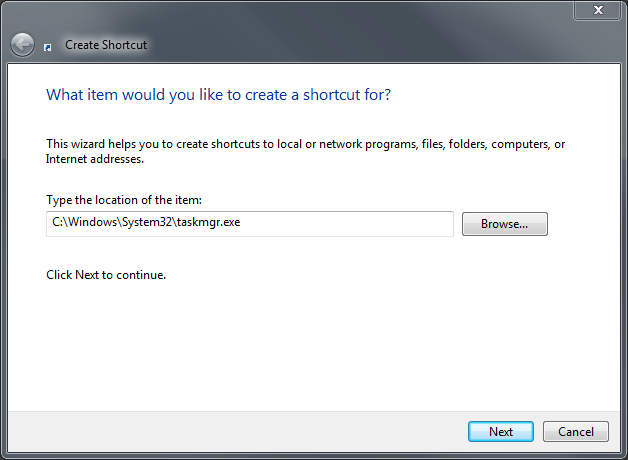 Once you click OK, it will open a Command Prompt window and you will be asked to enter the password for the admin account. 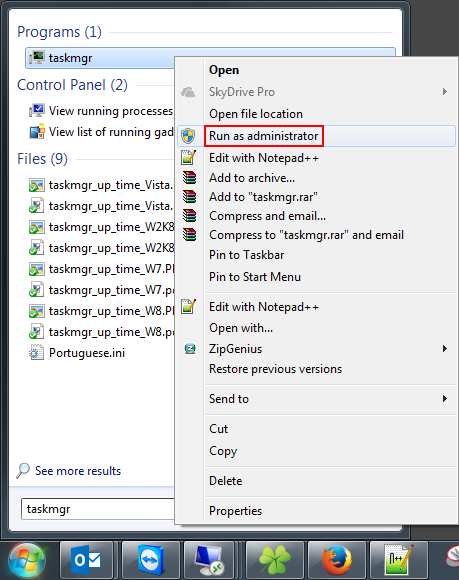 I hope that this article helped you to understand how to run Windows Task Manager as Admin or any another user. Feel free to share your thoughts about this article using the comments section below or catch us on Twitter. There are approximately 29,156 GB of internet traffic every second (14/Aug/2015 source internetlivestats.com).